My first two weeks at The Global Fund for Children have been a whirlwind of learning more about the great work of the GFC team. I've always admired this organization, and it's thrilling to see firsthand how it all comes together. This impressive team has been busy, and I want to share some highlights with you here. I’m proud to join this wonderful group, and in the spirit of Thanksgiving, I offer my thanks to you for being a GFC champion. Together, we're empowering children to live better lives with brighter futures. 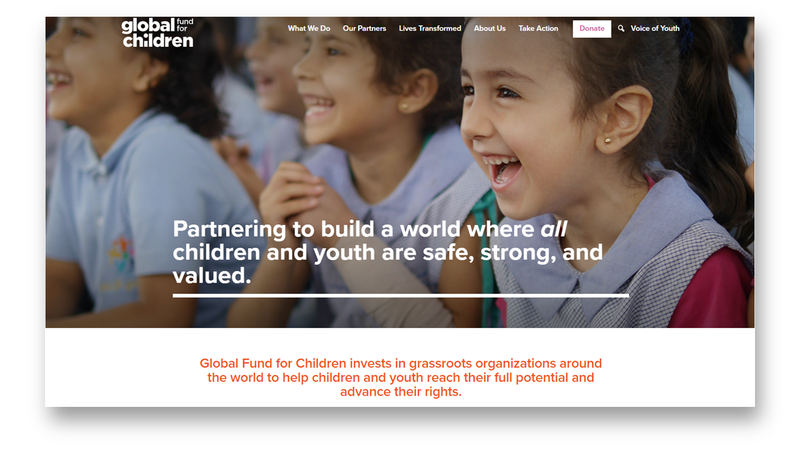 Drumroll, please... announcing our new website www.globalfundforchildren.org! You’ll notice our bolder, cleaner look. New stories from the field will bring you close up and personal with the resilient children we serve and the women and men who work to protect and empower them. Overall, it’s now a lot easier for you to learn about our mission, programs, and impact on vulnerable children. Samburu Girls Foundation, one of our partners based in Kenya, has just received a 2017 With and For Girls Award, which recognizes outstanding girl-led organizations that are improving girls’ lives and advancing their rights. Keep an eye out for GFC in Airwick TV commercials, on their scented products packaging, and in grocery store displays! 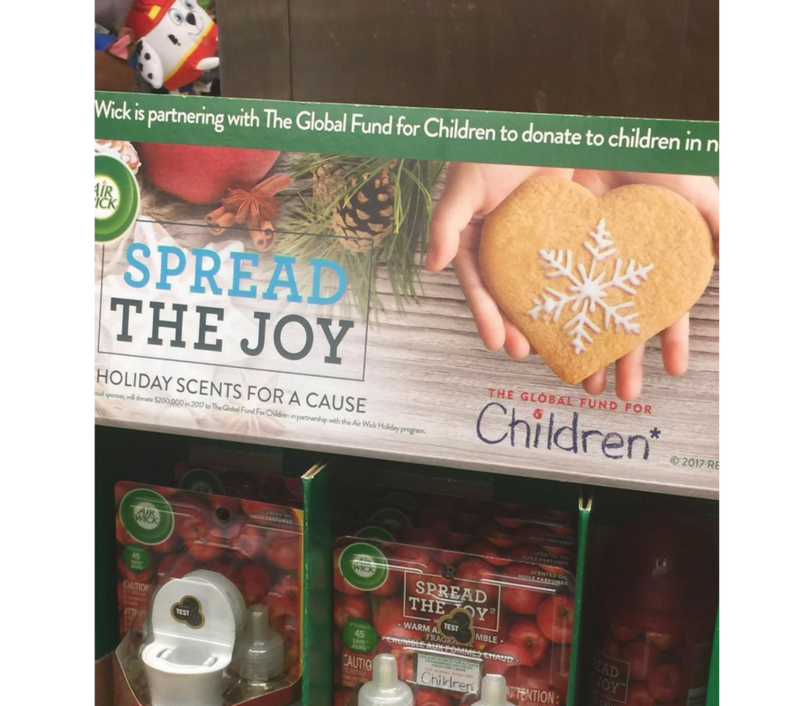 We’re honored to be the featured charity for Airwick’s Spread the Joy campaign. 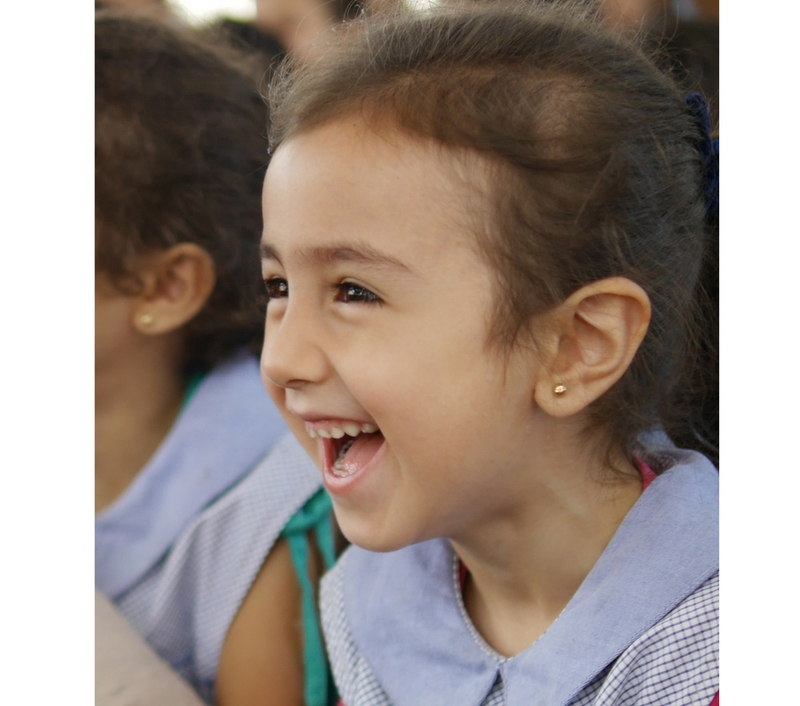 The little girl pictured on our homepage is Flona, a six-year-old Syrian refugee who’s as resilient as she is adorable. In the coming weeks, we’ll be sharing more about Flona and other children whose lives were transformed by your support. These stories also highlight our grassroots partners working right alongside the children, helping them grow and thrive. Stay tuned! Flona’s story is full of hope, but countless other children don’t have champions like GFC and its grassroots partners for relief and support. With your help, we can care for and connect a forgotten child with a future of possibilities. Make a year-end gift now. Global Fund for Children (GFC) UK Trust, created in 2006, is a UK registered charity (UK charity number 1119544). We work to generate vital income, create new fundraising opportunities, and raise awareness of the invaluable work of GFC’s grassroots grantees. Our aim is to extend the reach of GFC in the United Kingdom, Europe, and beyond.